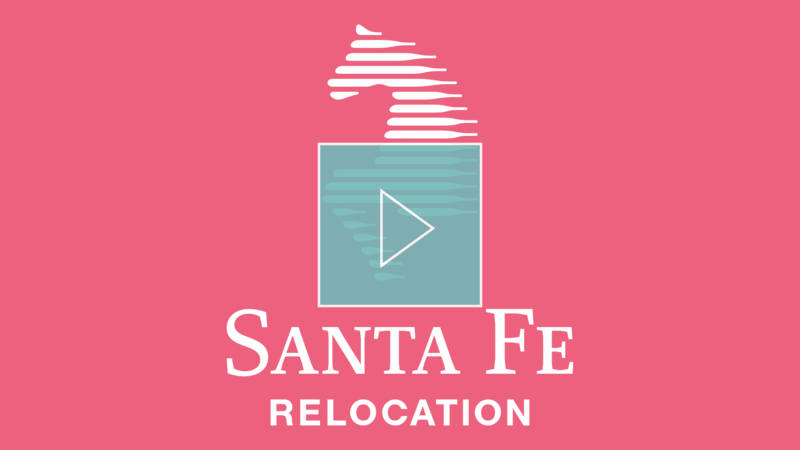 SANTA FE RELOCATION SERVICES IS A WORLDWIDE LEADER IN GLOBAL MOBILITY WITH ORIGINS DATING BACK OVER 120 YEARS. 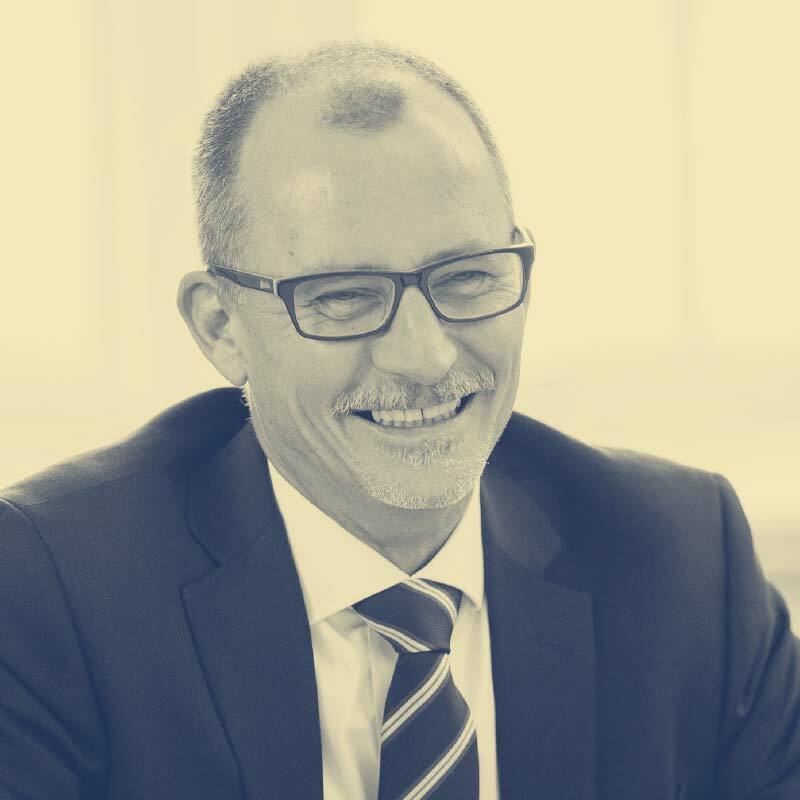 The company specialises in a number of different disciplines, including: assignment management, compensation and benefits, supply chain management, relocation management, international moving and immigration. EXCITED AT THE PROSPECT OF WORKING FOR SANTA FE? WE'RE REGULARLY LOOKING FOR THESE PROFILES. we’ll keep you in mind for future positions. Santa Fe provides opportunities across the globe with roles available in Singapore, Sydney, Hong Kong, Paris, London and many more locations. 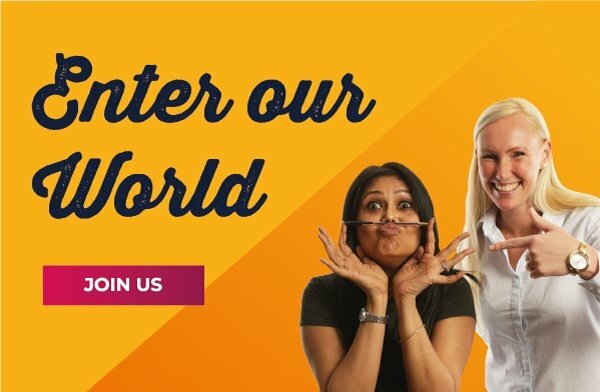 The attraction of overseas working is complemented by the fact that Santa Fe is committed to providing ongoing learning and development via their own in-house Academy. We’re helping Santa Fe find the leaders of tomorrow. Check out what these graduates think of our especially designed programme. Santa Fe are a true partner and we have an intimate knowledge of what it's like to work for them. For any questions or to put yourself forward for a role, get in touch with us today.